Virtual Aituber Nana – 03 | Mezashite! Nana gets to show her skills this episode! She’s now officially played more real Aikatsu than I have (which is to say, any at all). 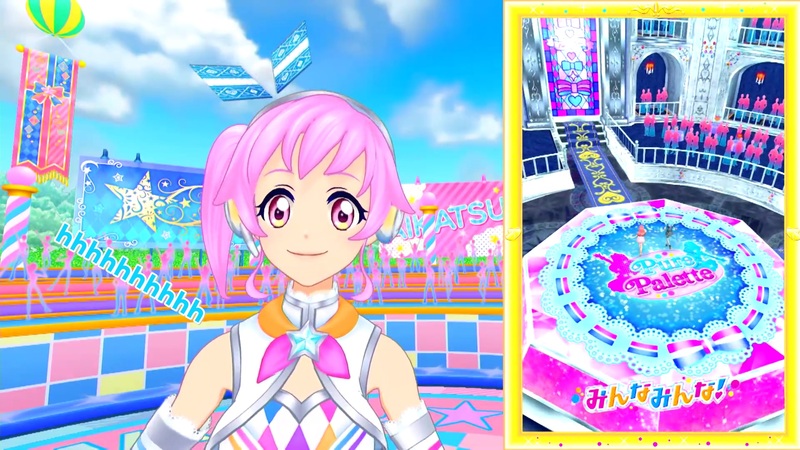 This entry was posted in Aikatsu Friends!, Virtual Aituber Nana by Akatsukin. Bookmark the permalink. I actually enjoyed this episode quite a bit. Don’t know how much it counts, but I did pick up an Aikatsu 3DS game when I visited Japan and have played some of it, so…I guess I’ve played a bit.